Immerse yourself in one of the most brutal and liberating fighting experiences yet. 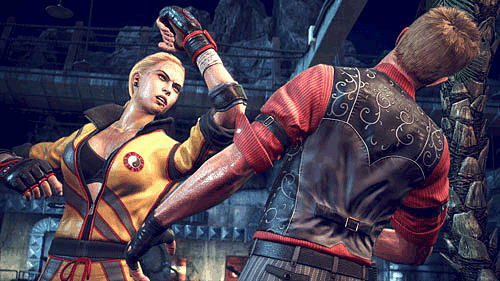 Fight your friends with realistic punches, kicks, and counters and prove yourself to be the best fighter. Get lost in the fight with real-time wounds, sweat and facial impacts. Bring your own style to the game with the power of the Xbox One Kinect's unprecedented 1 to 1 precision movement tracking. 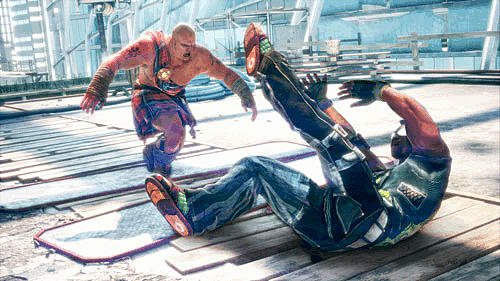 It's not all brute force; use your surroundings and tactics to gain the upper hand over your opponents. Enter a brutal, physical and liberating world: New-gen jaw-dropping graphics, real-time wounds, sweat & facial impacts, extreme arenas environments, primal animations. The Xbox one Kinect allows you to dive into a unique realistic experience and feel the fight. All you expect from a next gen fighting game is there. Fighter Within lets players throw punches, kicks, counters and combos in one of the most immersive, brutal and liberating fighting experiences yet. 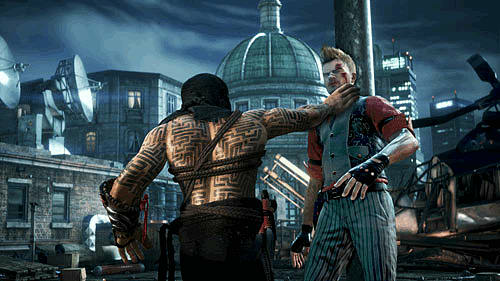 Havok’s Animation Studio technology is used to drive Fighter Within’s characters to react naturally to the impact of each attack. 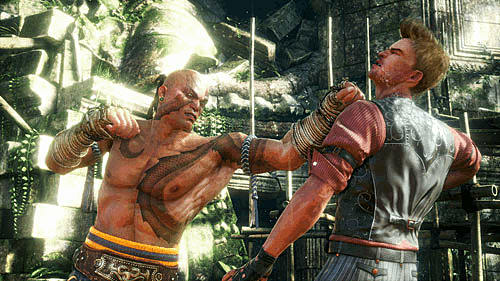 Fighter Within delivers real-time wounds, sweat and facial impacts in order to propel players into the fight. With its impressive movement tracking, varied attack moves and the thrill of competing against friends, Fighter Within re-envisions the climactic fighting experience for a new generation of players. True friends don’t pull their punches: Let off some steam and earn your bragging rights over your best mates in ultra-raw fighting sessions. New Kinect’s power dramatically improves the multiplayer experience, allowing you to invite and defy your friends over a good fight right in your living room. 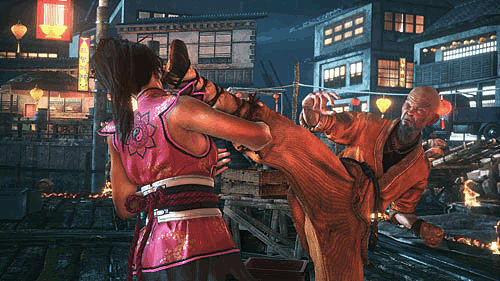 Think first, hit after: Skills are not enough to win a match, superior fighting tactics will give you the upper hand. 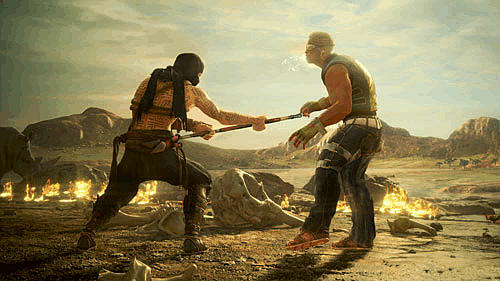 Use your surroundings to your advantage, choose the right moves and signature attacks that will undermine your rival and finish him off with a devastating final blow.